Our range is based in some of the most significant Mediterranean products, such as olive oil, nuts and dried fruits. 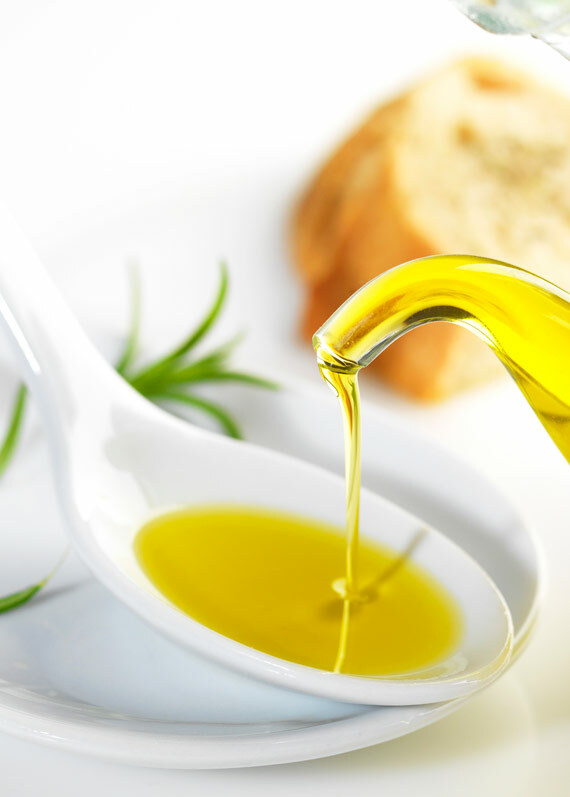 The risk of suffering heart disease can be lowered if we eat monounsaturated fats from olive oil and foods containing olive oil instead of eating food with high levels of saturated fats, without increasing the total number of calories. Nuts and dried fruits are a great source of dietary fibre and potassium. They also provide essential nutrients that are otherwise limited in today’s diets. Nuts and dried fruits are an excellent source of polyphenols and phenolic acids. These are chemical substances with antioxidant capacities with potential health benefits. …your table with family and friends, the benefits of laughing, relaxing, and of course of making a stop to enjoy the colours, the flavours and the smells. This is part of the Mediterranean lifestyle and it is also beneficial to our health.